﻿ Afternoon Tea | Just Cooking | Kerry's premier & much loved Cookery school in Firies. Lots of miniature sweet creations! 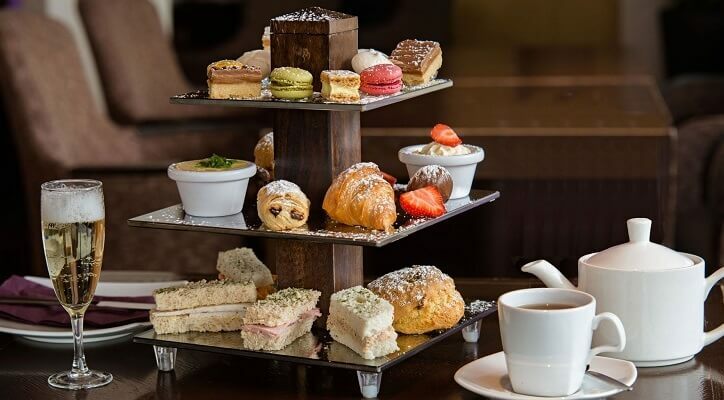 On this one session course pick up tips from Mark on how to create the perfect afternoon tea, he got his training in the Ritz Hotel so lots of tips and tasty sweet and savoury treats including, the perfect scone, mini tartlets, finger sandwiches and more.